Grout is an essential feature of any tiled area. It functions to keep the tiles in place and to create a tiled look that is unique to the space it inhabits. Unfortunately grout is the number 1 source for bacteria build up and is a prime location for mould. No tile is clean without addressing the grout that underlies it. Regrettably there is no domestic cleaning agent on the market that effectively sanitises grout. 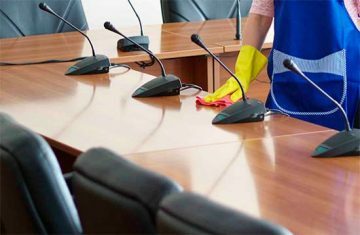 That is where the importance of professional cleaning becomes significant. For the optimal appearance and vigour of your tiled surfaces, it is important to choose a company that provides comprehensive tile and grout cleaning services. Although the appearance of tiles is usually the first thing we see when looking at a tiled surface, it is actually the grout that underlies it that becomes stained and discoloured long before the tiles appear to. Consultation is required to evaluate whether the application and maintenance process has been properly adhered to. 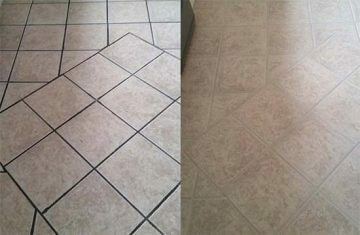 This will determine the service required to effectively sanitize and restore the look of your tiled area. The sealant substance that is used to seal grout wears off over time, especially in areas of high traffic. 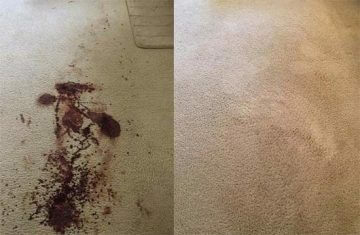 When this sealant wears off, the area becomes vulnerable to a build-up of germs and bacteria. This in turn compromises the entire look of the tile, which can become discoloured and stained. ‘Melbourne Carpet & Tile Cleaning’ uses a specialized combination of debris removal and grout re-sealing to pressure wash and remove foreign particles from the tile surface and grout base collectively. This dual approach ensures thorough extraction and low dry times, making it the most effective approach on the market. An integral aspect of our success is our grout sealing process that works to introduce an added barrier of protection. This will safeguard your surfaces against future spills, soiling and discolouration while prohibiting bacteria and mould from re-entering the grout. The grout sealing process will revolutionize your cleaning routine, as all that is required is a simple wipe down to remove any debris, as no bacteria or germs are able to penetrate beneath the sealed surface. As the harmful bacteria and mould lives within grout and infiltrates out to your tiles, it makes sense to employ a dual approach that sanitizes your surface as a whole. By using the ‘Truckmount’ system, we are able to provide a comprehensive cleaning services that addresses grout and tiles collectively. We service the Melbourne and Mornington Peninsula areas and are dedicated to eliminating the debris that lies on and beneath your tiled surfaces. For an all-inclusive consultation contact one of our experts today.